Marco, a leading technology services provider, announced today that it has purchased Enterprise Systems Group (ESG), a business IT services company headquartered in Little Chute, Wisconsin. ESG has been providing its clients with leading-edge technology solutions since 1992. The company has 75 employees and provides phone systems, access control and video surveillance, audio/video and data networking solutions. 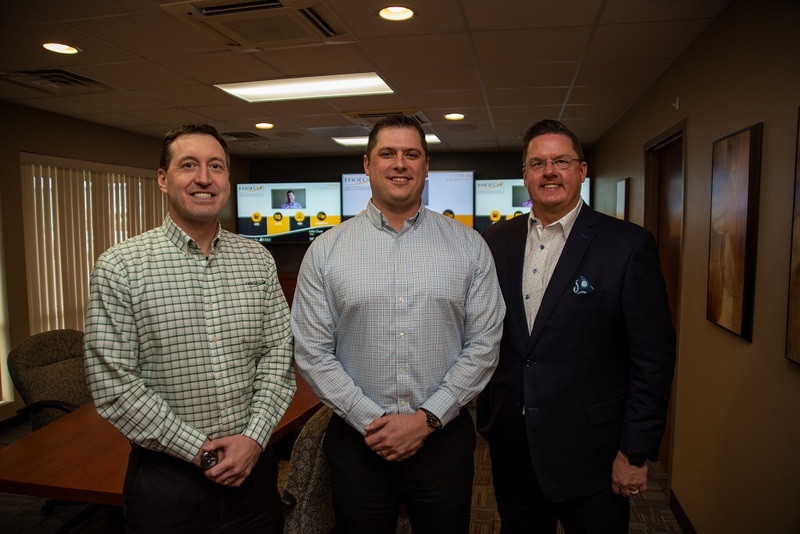 ESG’s employees have joined the Marco team and will be serving customers from their offices in Little Chute, Brookfield and Madison, Wisconsin. Marco currently has six other offices in Wisconsin. The company will be operating as ESG for a short time. This is Marco’s seventh acquisition in the past year. In November, the company expanded to the East Coast with its purchase of Phillips Office Solutions, a copier/printer and document management solutions company headquartered in Middletown, Pennsylvania. Marco now has 1,430 employees and serves more than 35,000 customers from its 64 locations nationally.